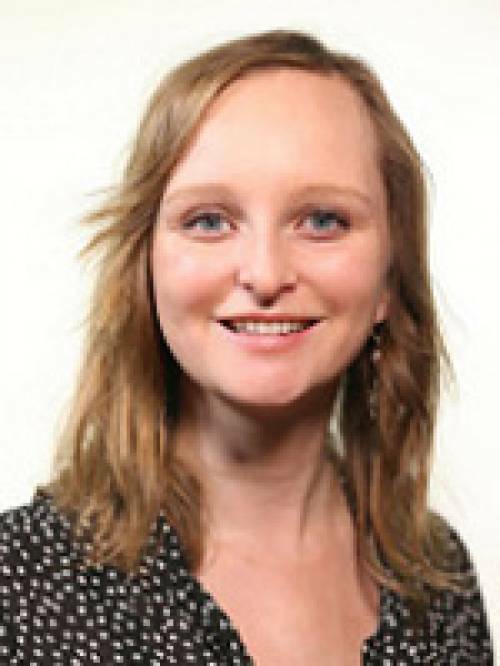 Megan Hall has a research appointment in viticulture, in a collaborative partnership between the Grape and Wine Institute (GWI) and the Division of Plant Sciences. Her current research focuses on characterizing the grape microbiome, both epiphytic and endophytic communities, as well as understanding how those communities can be manipulated through management strategies. Characterization of these communities takes place using qPCR and Illumina sequencing technology. Additional research projects conducted in her lab include understanding the role of Drosophila fruit flies in the sour rot complex (a late-season bunch rot affecting grapes close to harvest), and determining the effect of micronutrient foliar applications on vine yield and phytohormone levels.